Below you guys found some more information about the event. 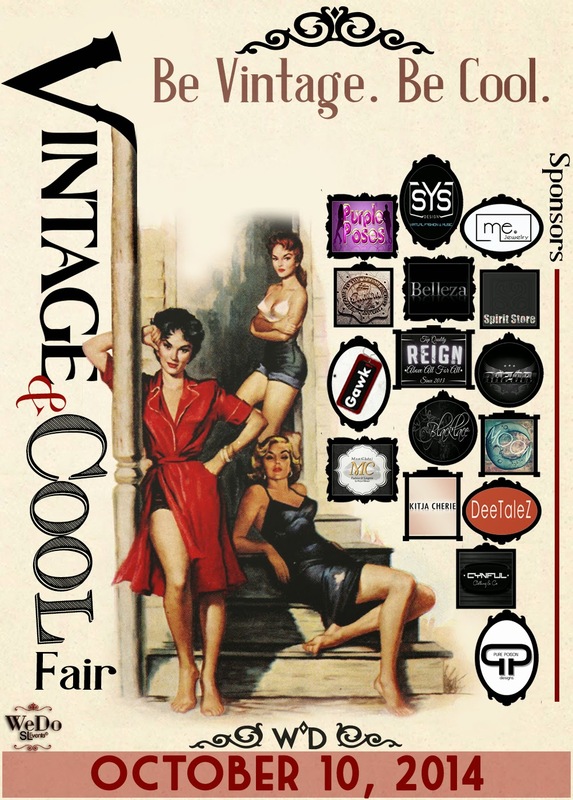 ▌Some links, photos and videos of Vintage&Cool Fair 2014. • A special publication celebrating the success of this event and a loving way of saying thank you to all our designers and bloggers who have joined us in this project. It is not today that vintage is fashionable!! Basically means something classic, antique and excellent quality. 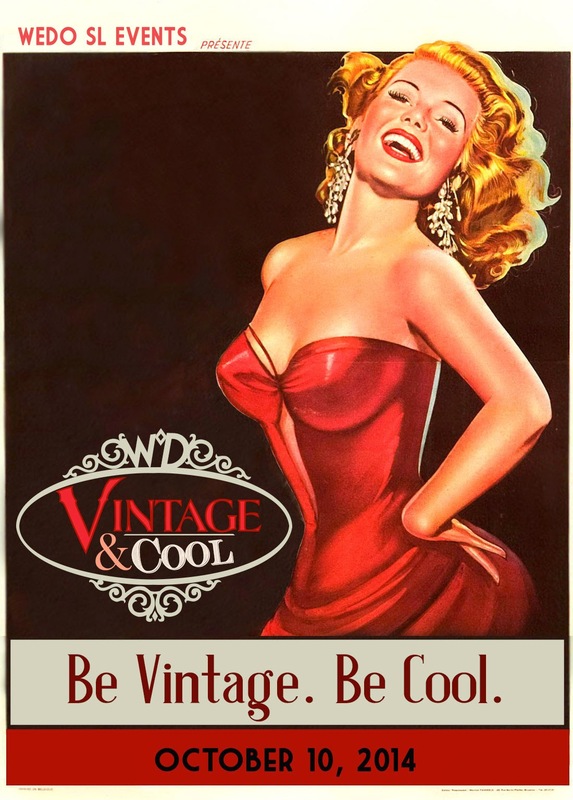 Vintage is a lifestyle inspired by styles from the 20s to the 60s. If we stop to think, that there will be more elegant than these times ?! But what makes it interesting vintage is precisely the fact that the mix is current with the old merge different decades, developing a style that conveys the identity and personality. So, what can be considered vintage? I found many definitions, but the one I thought best explains the difference between what is vintage and what is just old, says: " A piece or item to be vintage, the requiriments are: have at least 20 years old, be a witness on own style or a stylist, be no sustained transformation, and/or represent a moment of fashion and be in perfect condition." I don't know what is more correct, but today the term Vintage was welcomed into the world of art, fashion and decoration and refers to pieces and objects that marked an era, which has representation, meaning and own soul. Below we've put some links to inspire you! 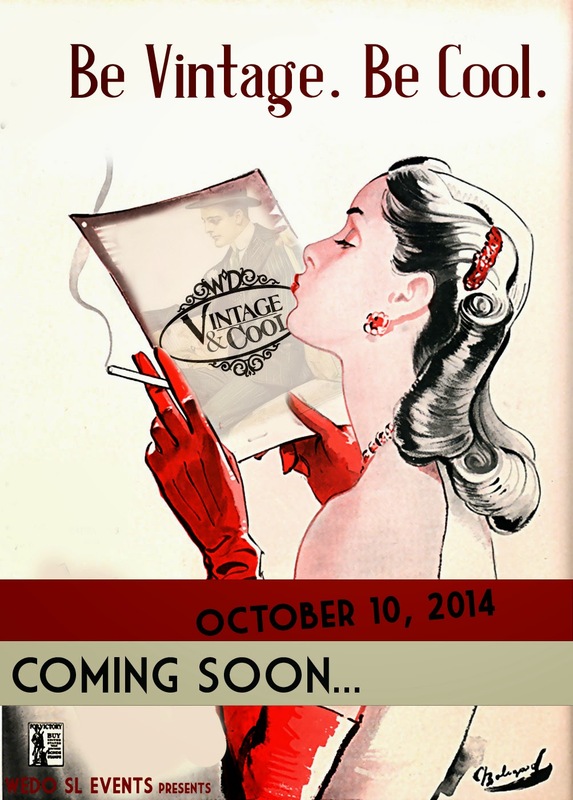 ♥ What Is Vintage Style?